making our world a better place. We’re dedicated to making our world a better place and while our contribution may only be small, we understand that we couldn’t do what we do without the support of our clients, our team and our local community. 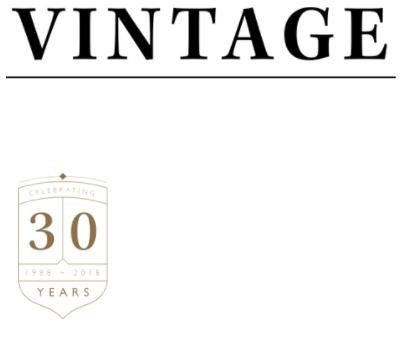 It’s vital to us that we give back and improve in whatever way we can by using less, giving more and making Vintage a great place to work and do business. Treating our clients, team, suppliers and stakeholders with respect, honesty and transparency, always.